You have landed in an extremely large cornfield approximately 1,609.3 km from the northern corner of Howard County, Indiana. I don’t see anyone here…except you! 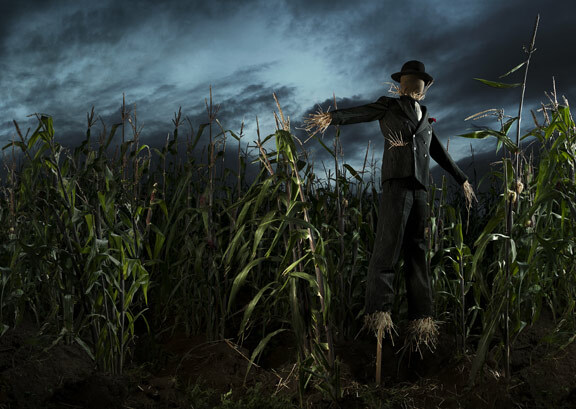 Do you want to find your way out of this corn maze? If yes, please click here, it will take you back to the homepage. If not, feel free to walk through the maze talking to the carefully placed scarecrows set up for those that find themselves here...and don't want to leave.